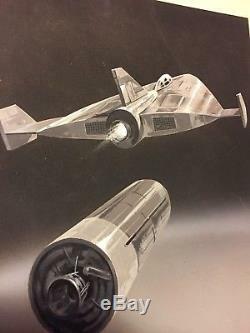 THIS ART WAS USED FOR NASA BROCHURE/ BOOKLET. ORIGINAL HAND PAINTED this is the REAL DEAL. PLEASE don't wait to ask questions on last day I may not be around to answer them. 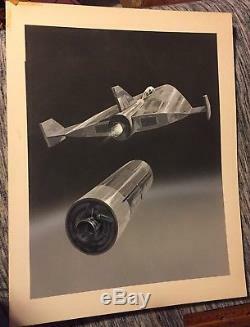 The item "ORIGINAL NASA SPACE SHUTTLE CONCEPT ART ONE OF A KIND" is in sale since Monday, April 2, 2018. This item is in the category "Collectibles\Historical Memorabilia\Astronauts & Space Travel\NASA Program". The seller is "paulvin" and is located in Sutton, Massachusetts. This item can be shipped worldwide.